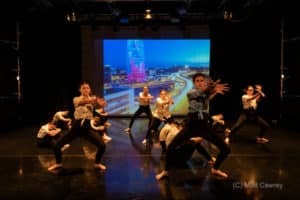 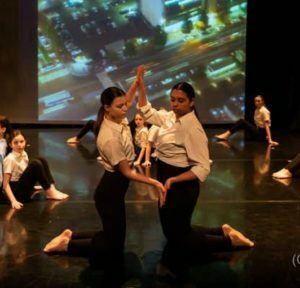 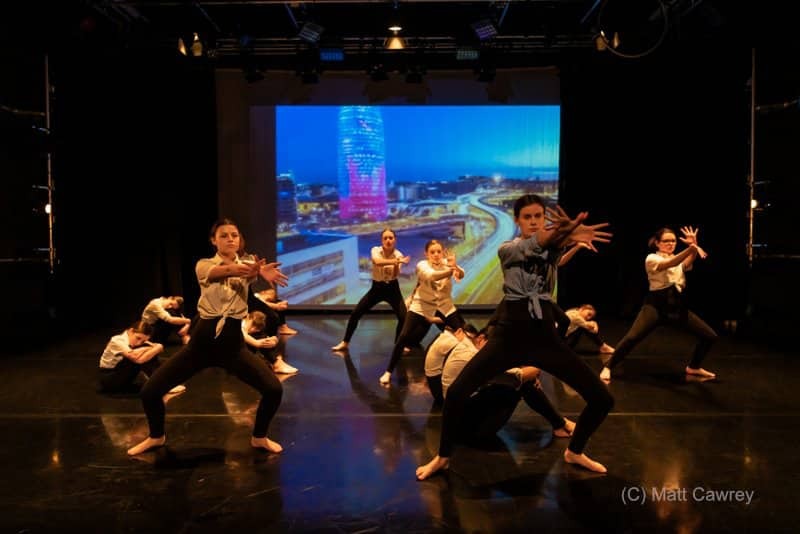 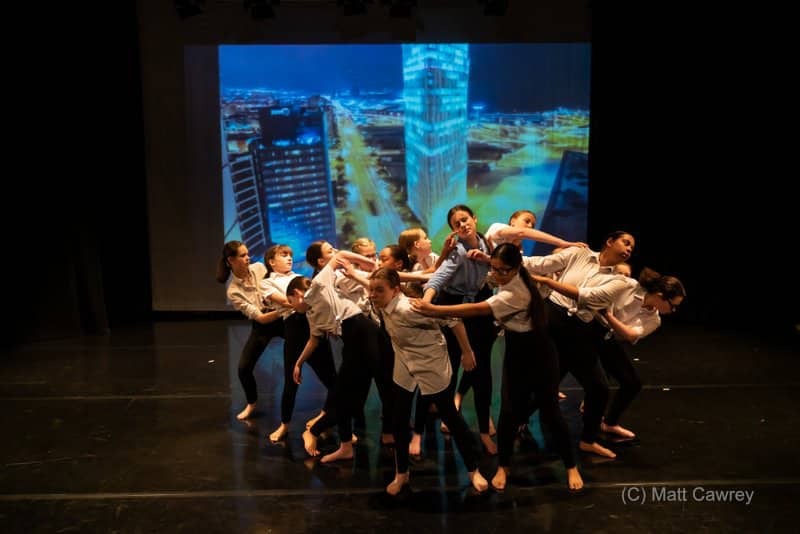 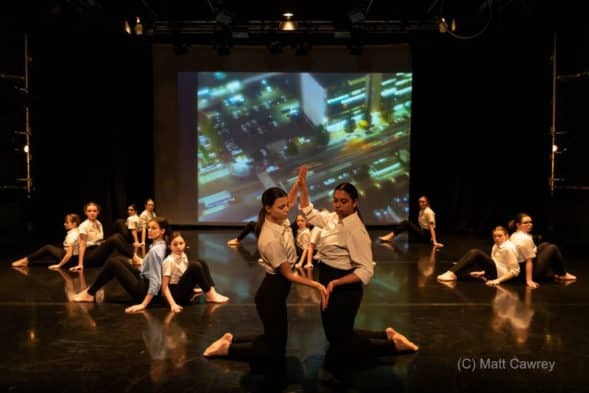 The Dancers were selected by a panel of judges from Dance4, to perform at Interface 19 on 8 March, alongside 9 other groups from across the Derbyshire region. Our day began at 10am when we attended a technical rehearsal at Derby Dance Centre to set the lighting and projection requirements for the evening performance. We returned for a dress rehearsal at 4pm and got chance to watch some of the other youth dance group pieces before getting ready for our evening performance which began at 7.30pm. 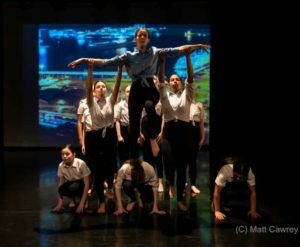 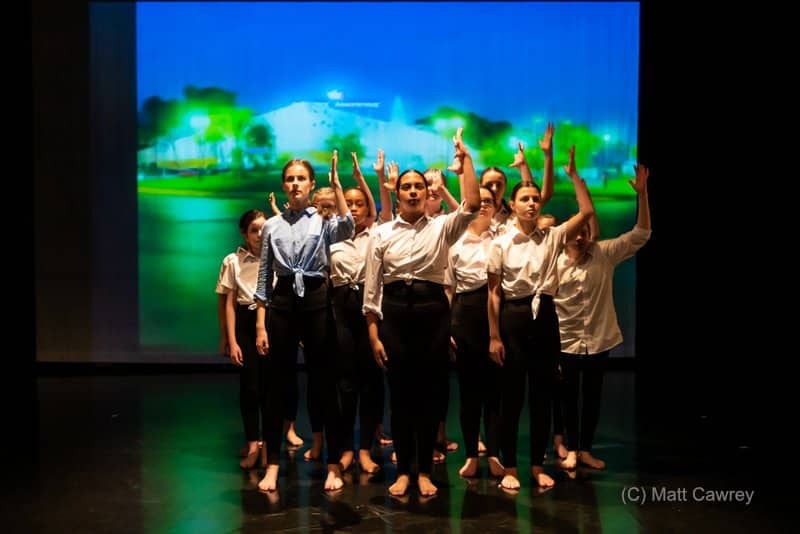 The students were very excited and proud that they had the opportunity to be part of this high profile, U.Dance event – especially the Year 7s that were involved. The Dancers were a credit to the College and we had multiple compliments from the organisers of the event about their professionalism and conduct both on and off stage. 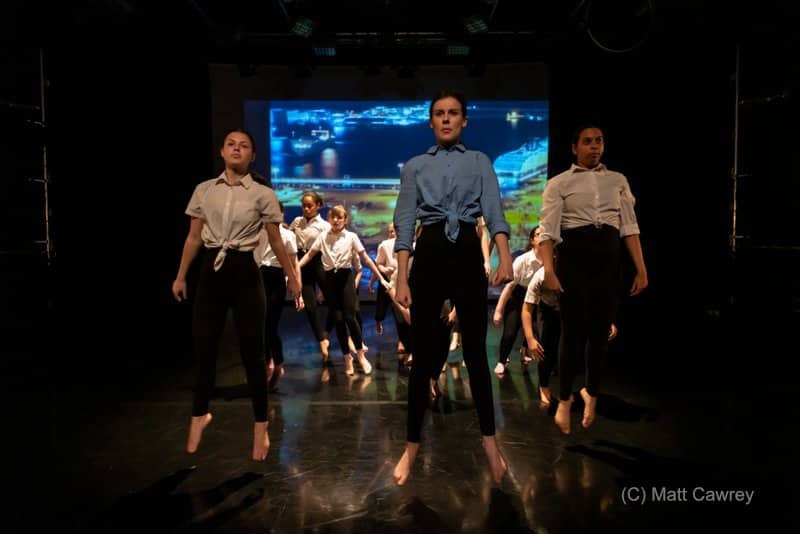 Well done to all our amazing dancers!